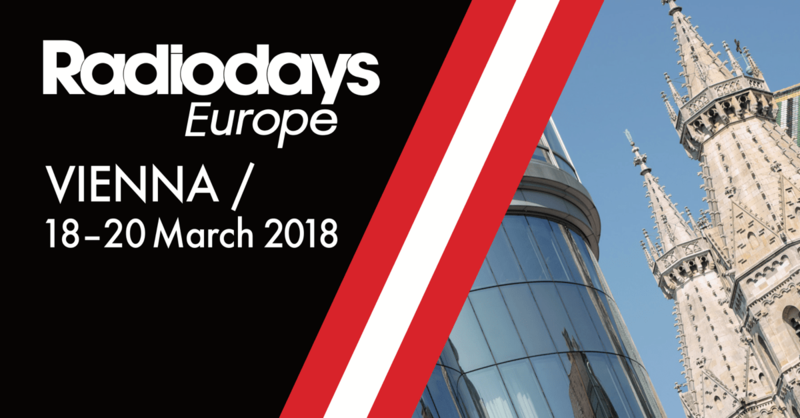 SharpStream took a trip to Vienna in March for Radio Days 2018 – the annual gathering of the great and the good of European radio. Three days in the beautiful Austrian capital, a whirlwind of meetings, networking events and outstanding presentations gave us the chance to meet some fascinating people from across the European radio landscape. As you would imagine, Germany and Austria were heavily represented but it was interesting to note how many Scandinavian radio companies were present this year. 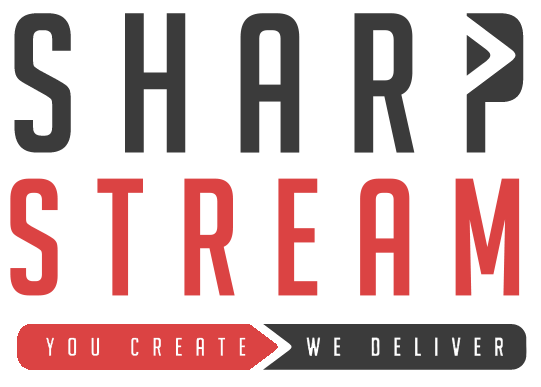 The continued strength of the medium, increased radio consumption through diverse platforms and podcasting were the main topics of conversation - giving us the ideal opportunity to spread the SharpStream word across the continent. A great trip and some great new relationships, the event closed with an interview with Midge Ure and yes, of course he played that song.